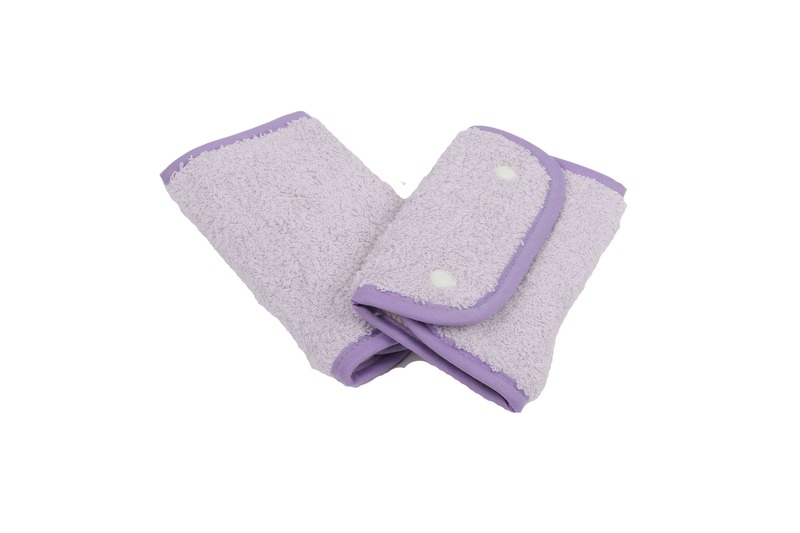 Buddy Buddy Teething Pad is produced using 100% cotton. 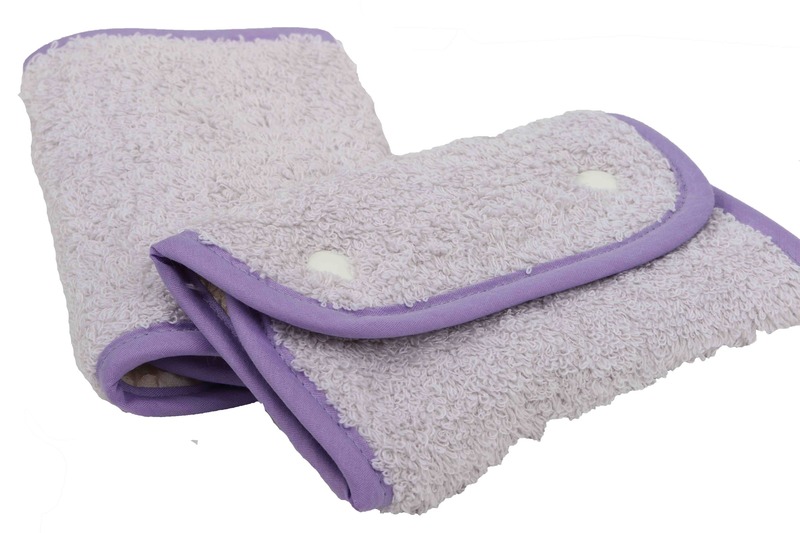 It is soft and has high water absorption. The delicate color and unique pattern could enhance your baby’s visual stimulation. 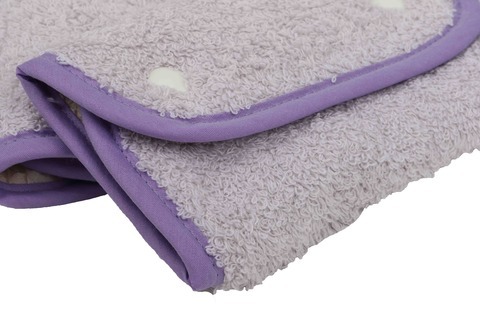 100% cotton: Buddy Buddy Teething Pad is made of 100% cotton. It is soft and gentle to your baby’s delicate skin. 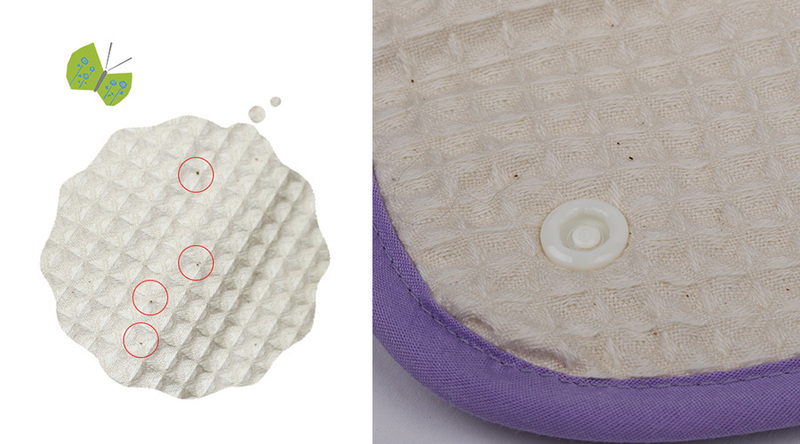 High water-absorption: Buddy Buddy Teething Pad could absorb a higher amount of water quickly. Hence, it is comfortable to be used for longer period. Unique Pattern: With its delicate color & various unique pattern, Buddy Buddy Teething Pad could enhance your little one’s visual stimulation. 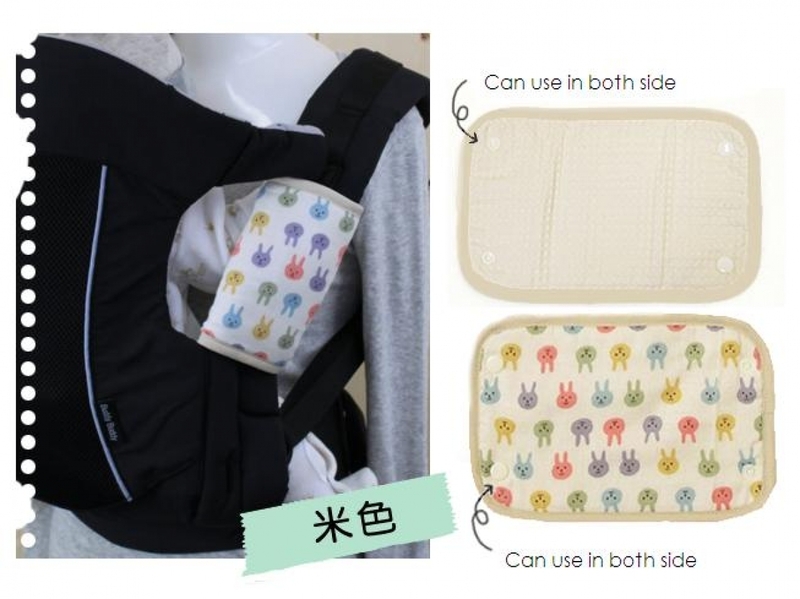 Fit most carriers: It is suitable to be used for most brands of baby carriers.